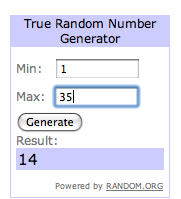 giveaway winner and a facelift! In every girl's life, there comes a time where her blog needs a visual facelift. If you're this girl, that time comes super often. 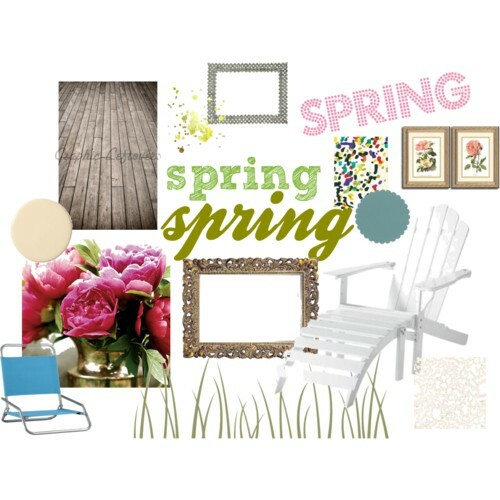 It's time for spring. Fresh new stuff. Whites & beiges. Pinks & greens. Peonies & wood paneling. New stuff will be cropping up all over the blog in the next few days/weeks. New look, new sponsors, new buttons, new everything. Here's a polyvore set I created for inspiration as I started thinking about new design stuff. Leigh Hood! My sweet friend from Columbia who is going to need all the books she can get her hands on since she has a precious son coming home from Ethiopia soon! So hop over to Leigh's blog, hear about her adoption and congratulate her on her fabulous book! But before you do, if you've got a sec, tell me about some visually fantastic blogs that you love and why you love them. Right now my favorite blog to look at is Josiah's Nest. ALSO, ps. Thanks ya'll for being SO encouraging about my race. I really thought that post would be fun for me to write and the comment section would be like crickets chirping. You guys are so encouraging. I've got a 10K coming up in April and HOPEFULLY Nick and I will start training together for another half this summer, but I promise to not write nearly so much again.